Deepika Padukone shared her first look from Meghna Gulzar's upcoming film Chhapaak this morning and it has gone viral. 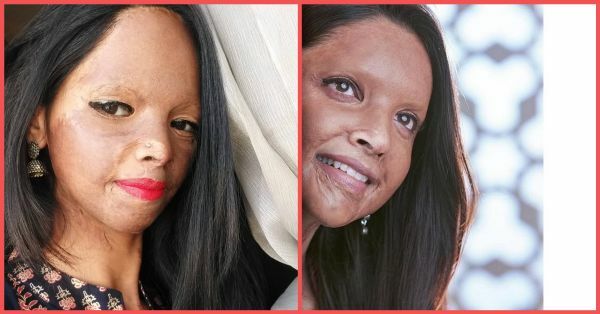 The actress will be playing the role of Malti in the movie based on the real-life story of acid attack survivor and activist Laxmi Agarwal. 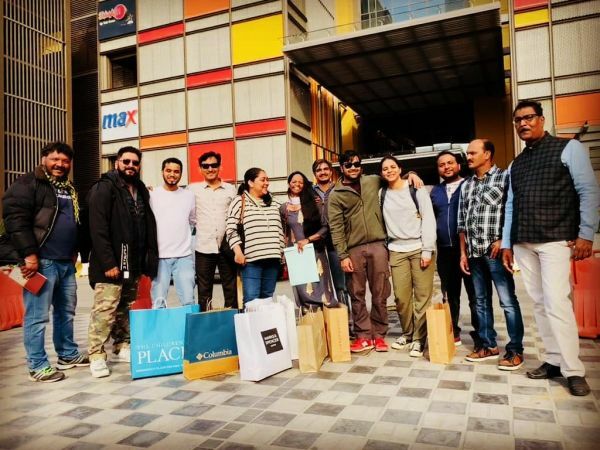 The Chhapaak team shared the picture announcing the commencement of the film's shoot. After the look was shared, Bollywood and fans sent their wishes to the cast and crew of the film. Meghna Gulzar's powerful storytelling is predicted to be gut-wrenching as she reiterates the story of pain, hope and love. The Raazi director will bring Laxmi Agarwal's ordeal to the big screen, and relay how a teenager's life changed after the attack. The 28-year-old Laxmi was only 15 when she got attacked in 2005. Today, she is an inspiration whose unbreakable spirit and determination have uplifted countless women who have been victims of such attacks. She is a world-renowned Indian campaigner with 'Stop Sale Acid' as her agenda to curb the public sale of acids. 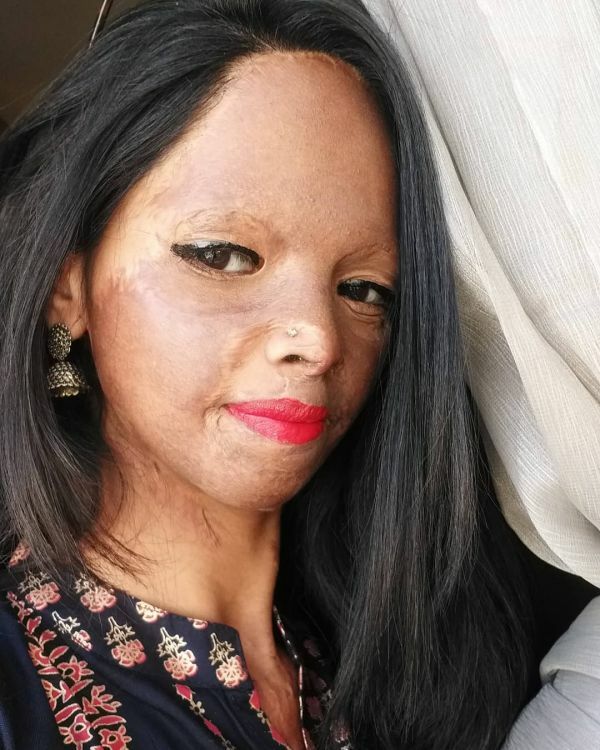 She has stood up for the rights of acid attack victims and this is her story. In April 2005, Laxmi was on her way to a bookshop in Khan Market, where she had just started as an assistant when she was attacked by 32-year-old Naeem Khan, a stalker who wanted to marry her. He, along with his companion, threw a bottle of beer filled with acid on her for rejecting Naeem's proposal. She was rescued by a taxi driver who rushed her to Ram Manohar Lohia Hospital. Laxmi had to undergo multiple surgeries and was in the hospital for nearly three months. "There were no mirrors in the ward I was in. Every morning, the nurse would bring me a bowl of water to help me freshen up and I would try to catch my reflection in that water. I would only see glimpses of a bandaged face... When I first saw my face afterwards, I was devastated. I had no face to speak of," she told a news website. As a child, Laxmi dreamed of becoming a singer one day. "I had always wanted to be a singer or a Kathak dancer, but my father was a cook and we didn’t have enough money for lessons. When I took up the job, I thought I’d put some money aside to learn music. The day before the incident, I had spoken to the didi who conducted the music classes. I was supposed to attend my first lesson the next day. That day never came," said Laxmi in an interview. She still sings on occasion and has got the voice of an angel. Just listen to her rendition of Lag Jaa Gale and Tinka Tinka. She enjoys singing and that reflects in her voice. 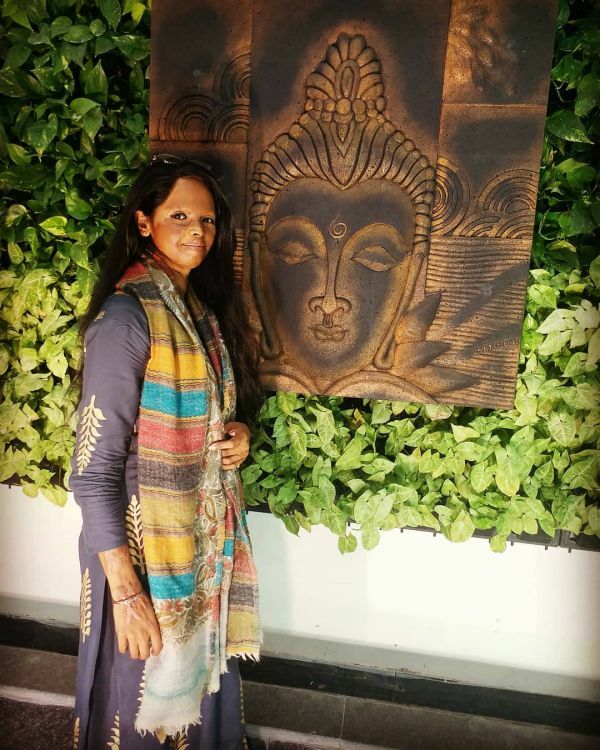 A year after the attack in 2006, she took her late father's advice and filed a Public Interest Litigation (PIL) in the Supreme Court and sought a total ban on the sale of acid. In 2013, the court ruled in her favour and imposed new restrictions on the sale of acid, including a ban on sale to minors and a photo identity card requirement for buying it. The same year, Laxmi also became a campaigner for Stop Acid Attacks, founded by activists Alok Dixit and Ashish Shukla. During the campaign, Laxmi and Alok fell in love, but decided against marriage. Instead, they were in a live-in relationship. "We are challenging the society by not getting married. We don’t want people to come to our wedding and comment on my looks," she said in an interview. In 2015, they became parents to a daughter Pihu who, as it so happens, just turned four years old today (March 25). However, soon after their daughter's birth, Laxmi and Alok separated due to personal differences. Although Laxmi got custody of their daughter, her income became an issue to take care of both of them. Salary from the non-profits also stopped as she left them on account of differences with Alok, who couldn't support Laxmi and Pihu citing lack of money. 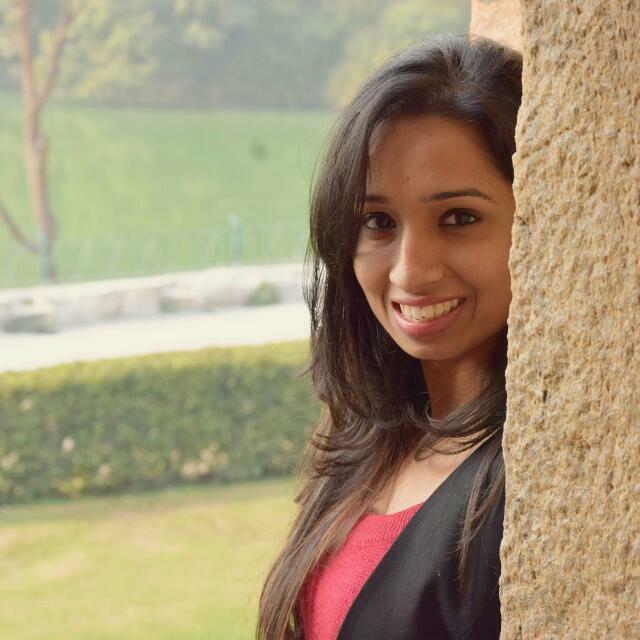 Her house in East Delhi too became a rent steal, which she could no longer afford. So, she began job hunting in September 2018. 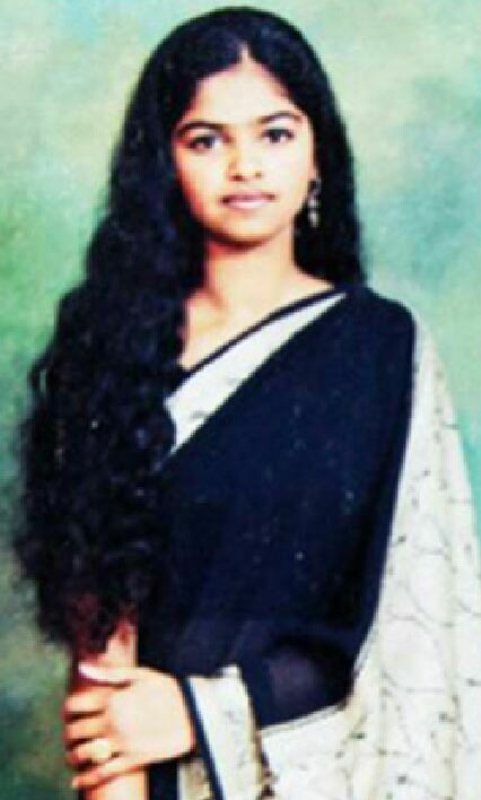 She was quoted, saying, "I am educated till the 10th standard, but am a trained beautician and can communicate well. But my face becomes a hurdle when I ask for any job at any beauty parlour, as they say, customers will get scared of my looks. I applied at a call centre and told them that the customers wouldn’t see my face, but they replied that ‘to get a job, I need to have a face, to begin with’." Fortunately, when the news of her plight gained traction, job offers started pouring in. "So many people offered me jobs on reading the news and I am very thankful to them. News have a very short shelf life and after some time, it holds no value. But I want the government to offer me a job as I have to support my mother as well as my daughter. I have to bring her up single-handedly," she said in an interview. Director Meghna Gulzar announced in December last year that she has conceptualised a movie based on Laxmi. 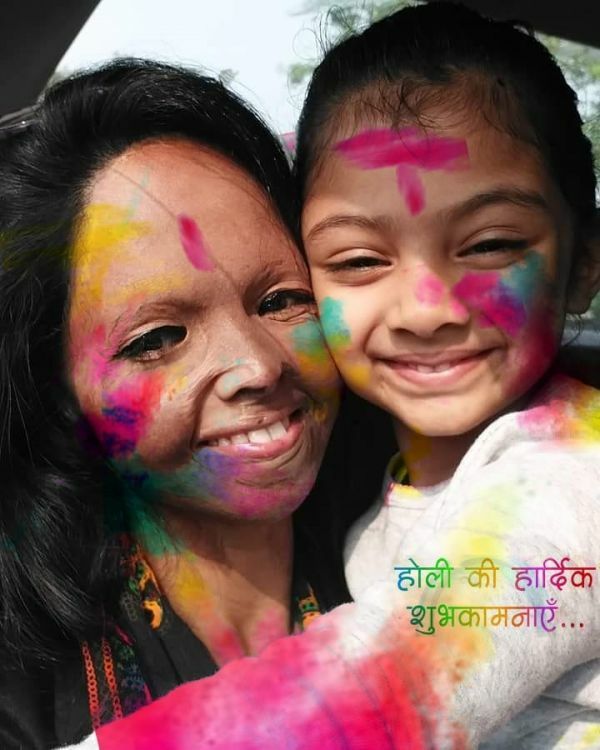 Chhapaak will document Laxmi's journey, from the girl who faced so much at a young age to the woman who changed the course of the law, to the mother raising a child with relentless positivity. It features Deepika Padukone as Malti, a character inspired by Laxmi. Vikrant Massey will be playing Laxmi's partner Alok Dixit in the film. In an interview, Laxmi was asked how she felt about Deepika playing her role in her biopic and she said, "I believe art is art. I am so happy that Deepika is playing the role. I have no right to judge her. How can I judge someone for something which I can’t do? She has played wonderful characters on screen and I believe she will give her best. I want to thank Deepika Ji, Meghna Ji and the entire team who will be working together on the film. I am glad that the movie will spread awareness and will help people who are victims of such incidents to come out of it. They will get inspired that if she can do it then why not us." Laxmi shared this picture with Team Chhapaak a few days ago. The cast has started shooting for the movie today and it will be released on January 10, 2020.